Hello everyone. We hope that you have all enjoyed a tremendous summer filled with plenty of great memories. A special welcome to those families who are new to our learning community. The upcoming school year looks to be an exciting one that will see us integrating new classroom technology (iPads), developing a sensory room, focussing on the development of basic math skills, engaging our students in social emotional learning and installing a new playground. It should be another fulfilling year at Hawthorne and we look forward to working with our parents and students to make it the best experience possible. Going "back to school" is a highly anticipated event for most of our students as they are eager to re-connect with their friends and the routines of school life. However, we realize that September's arrival can lead to increased anxiety for many children and it is important that the year begin on a positive note. 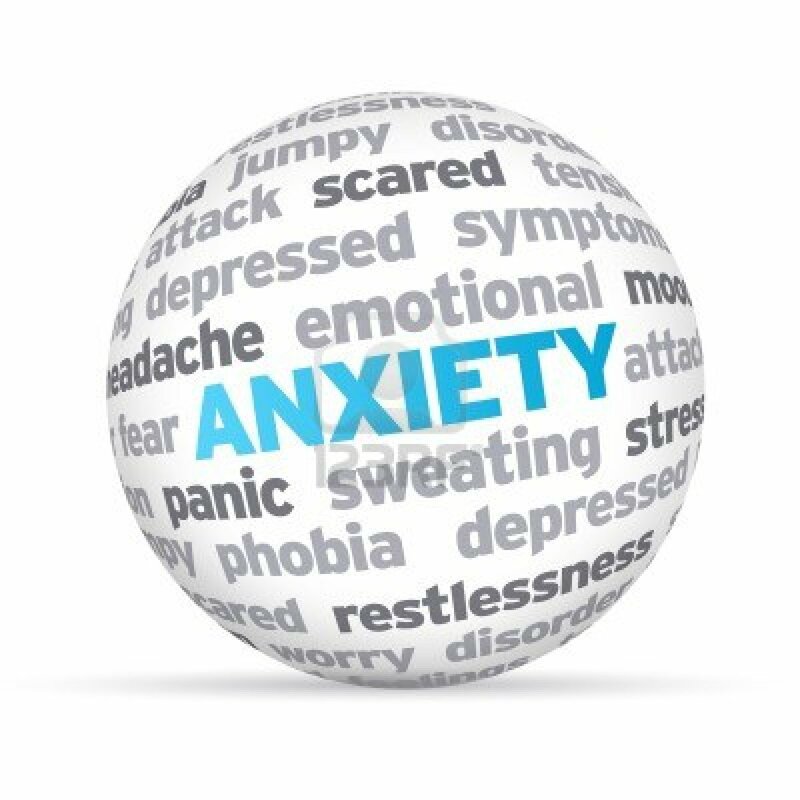 If your child suffers from school-related anxiety, it may be helpful to have some brief discussions now in order ease them into the change in their schedule. Perhaps have your child create a list (no matter how short:) of items that they enjoy about school so that they can focus on some of the positives that await. 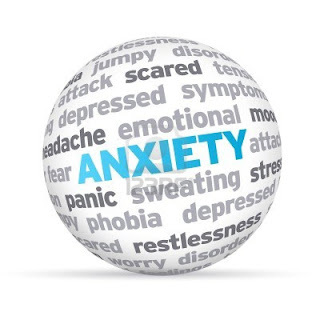 For more ideas on coping with anxiety in the home, click here. As some of you may have noticed, there has been a substantial amount of activity around Hawthorne over the month of August. Unfortunately, much of the school was flooded due to a burst pipe. This resulted in extensive damage to our floors and a restoration company has been on site for three weeks overseeing the work that is required. Most of the project will be completed by early next week but it's likely that our gym floor will be out of commission until later in September. Our start up should not be affected, however I would ask that parents refrain from visiting the school until Wednesday, Aug. 28th as the office may not be fully functioning until that time. 1. The first Day of school is Tuesday, September 3rd from 9am-12:03pm. 2. Kindergarten students will be working on a graduated entry as per the letter those parents should have received prior to the summer break. 3. Students will be returning to their 2012-2013 classrooms for the first day and we hope to be in our "new" classes at some point during the second day. 4. New students report to a designated area (noted on signage in the morning) at 9am and they will be quickly placed into classrooms with their peers. When you arrive at Hawthorne you will notice some changes that we hope will have a positive impact on our traffic challenges. - our student monitored crosswalk has been relocated to a much narrower section of the road at the entrance to our school parking lot. This should remove a number of stressors for our guards (left and right turns) and keep traffic flowing. - our elevated parking area for Daycare providers remains intact and the dividers have been painted. We will be continuing with our trial run of this feature during the fall and if it is deemed successful at alleviating traffic concerns, we will look to construct a permanent system that is more aesthetically pleasing. - as usual, we encourage our students to walk, run or ride.